Greetings from Twin Eagles Wilderness School. As autumn gives way to the short days and long nights of winter here in Sandpoint, Idaho, the air we breathe is crisp and clear. Mountaintops are covered in snow, as the last of the birds migrate South. 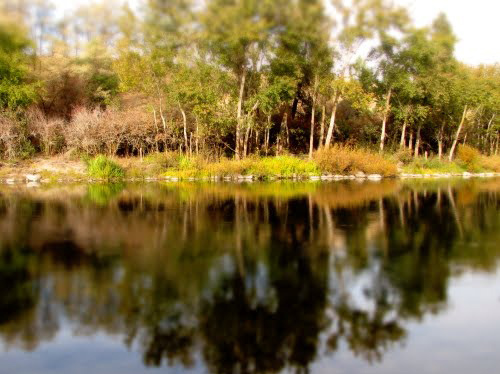 We're grateful to be living in this community, and to be able to share our vision of deep nature connection mentoring with you, and for all the support we continue to receive. Flint and Steel fire making. For many, it conjures up images of an old mountain man wrapped in a Hudson Bay wool jacket striking a rock against a piece of metal to make fire as he braved a blizzard. But how does it work? Heck, does it even work at all? And how can you learn it? Aren't matches more reliable anyway? 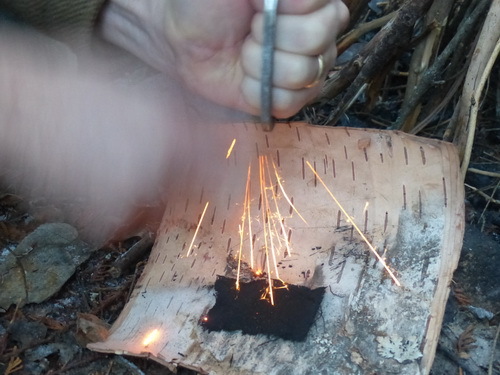 In this article we'll show you everything you need to know to become proficient in the traditional, reliable, quick, and easy to learn art of flint and steel fire making. Check it out here! Wild Medicinal Plants are literally bursting with nutritious and healing powers that still beat anything you can find in a store. The research has been done. Hard science and native wisdom agree that some of the very best medicines are literally waiting at our feet for us to connect back with them. In our herbal remedies workshop you will learn how to use a variety of local wild plants for medicine. The workshop covers plant id, harvesting, creating salves/tinctures/compresses/infusions, using fresh wild plants for first aid situations, creating an herbal first aid kit, and info on the most common medicinal plants in North America. Each participant will create herbal medicines to take home. 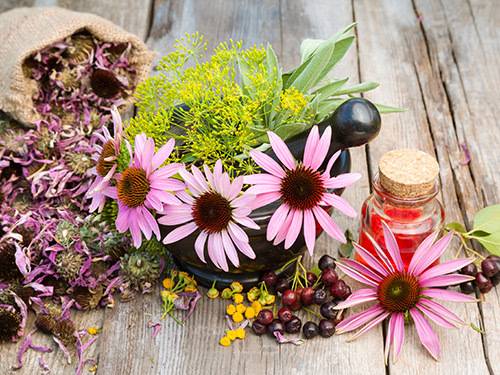 Click here to learn more about our Herbal Remedies Workshop! It is great for folks who want to explore their inner landscape, take personal responsibility, and step into a greater experience of personal power. Participants should be ready and willing to open their hearts, share vulnerably, and help hold that space for others. We've found that there is something powerful beyond words about connecting with the spiritual healing practices of the place where we live. Wooden Bow Making Workshop NEW!! During this bow making workshop, participants will learn the skills to build a longbow, how to choose the wood, the tools needed and their use, how to make bow strings, and how to finish the wood. Shooting the bow will also be covered. By Sunday, your bow will be ready to shoot. You will be taught the "instinctive" shooting method (the same method used by people who relied on the bow in their daily lives). You will leave with a bow and the understanding to be able to build another bow on your own. 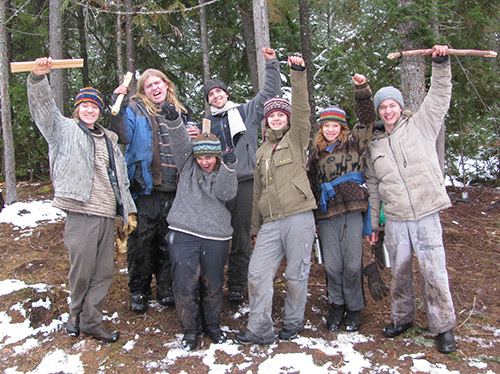 The journey continues at Twin Eagles Wilderness Immersion Program, as this is the time of year when participants are really moving forward on their quest for deep connection. Participants deepen in skills like building and sleeping in wilderness survival shelters, weaving grass mats, stone tools & flintknapping, natural cordage, water harvesting, coal burning, and primitive cooking. 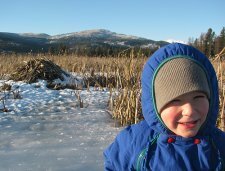 Plus a wildlife tracking expedition following the trails of coyote, mule deer, porcupine, mink, river otter, raccoon, beaver, muskrat, and great blue heron, to name a few. Deep nature connection experiences like this run deep. They speak to our soul. But we don't stop there.. Our culture here at Twin Eagles is one of depth mentoring and inner tracking. Each time we meet, our staff and I have the opportunity to see a little deeper into each participant, who at this point feel more like family. The gold is in those moments where they come up against their edges. Sometimes it is finding the inner resolve when sleeping out in 20 degree weather. Sometimes it is the patience to learn a new technicality of an ancestral skill like flintknapping. Sometimes it is being called to integrity when they are not showing up fully. It is these deeper teachings that we hone in on, and give them a chance to look into. Through mentoring, and a culture of feedback, they have a chance to really see themselves, and the deeper patterns that make up their lives. From this place of authentic self awareness they have a chance to then make a new choice, one of consciousness and vision. Those are the moments that bring me hope, inspiration, and thankfulness. Winter Break Camps - NEW!! Autumn, Winter, & Spring Sessions Now more sessions!! Thanks for reading, and may you enjoy these final autumn days!